Conker’s Big Reunion Wasn’t So Big After All…. Sadly, it has just been confirmed by Team Dakota that Conker’s Big Reunion has been cancelled after a single episode and asset pack. … More Conker’s Big Reunion Wasn’t So Big After All…. Leave a comment Conker’s Big Reunion Wasn’t So Big After All…. I had a very interesting time at EGX this afternoon. Want the juicy Rare-centric details? 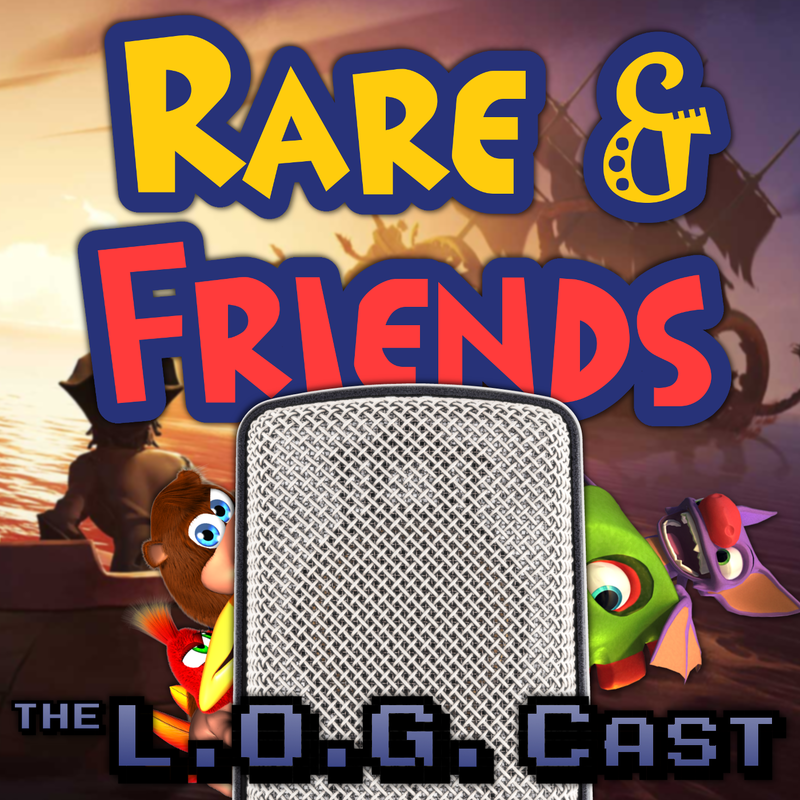 Be sure to check out tomorrow’s episode of the L.O.G Cast! The L.O.G. Cast is now on iTunes! Leave a comment The L.O.G. Cast is now on iTunes!